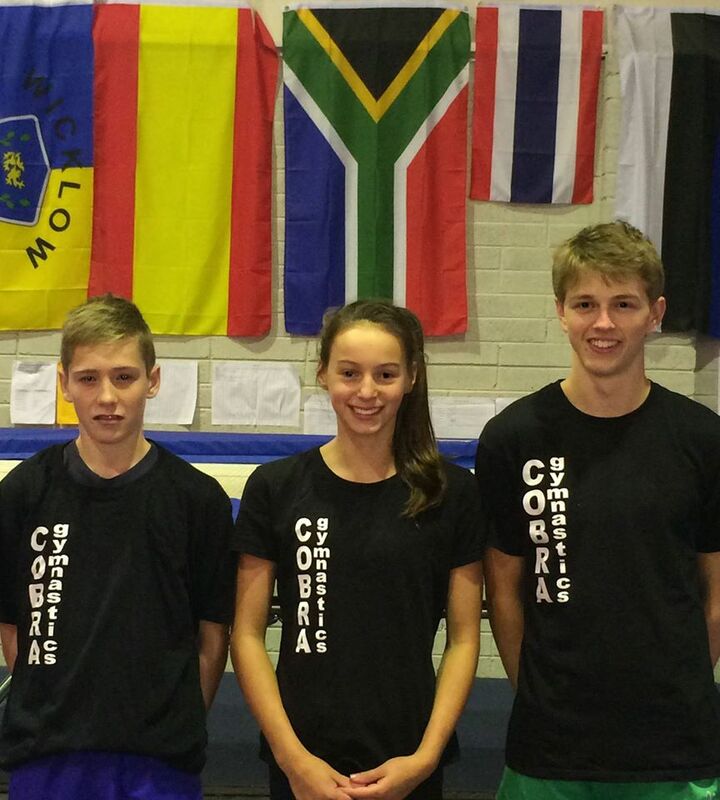 Good Luck to club members Killian Stuart, Niamh Hutchinson and Dylan Marshall who are competing in the Trampoline and DMT World Age Games next week. They are flying out early tomorrow morning to Daytona Beach. This will be Dylan’s 4th World Age Games but a first for Killian and Niamh who joined Cobra from Supersonic Trampoline Club last year.